Production Testing | TETRA Technologies, Inc.
Delivering value at every phase of the production cycle. TETRA provides all aspects of surface production testing services, from front-end engineering and design to execution of services, from surface well testing to early production facilities. Our equipment is designed and built to meet or exceed the industry standards of API, ASME, ISO, DNV and NACE (other regional requirements available). From exploration wells to appraisal wells, surface well testing is the only true test available to establish and validate a reservoirs potential. Accuracy is key in providing well data and information to assist in proper reservoir management and further development. Frac flowback is performed on unconventional shale plays following a fracing campaign. Using surface well testing equipment and solids management systems, TETRA provides all the required components to help remove abrasive solids from the well effluent. Our fleet of high-pressure production testing equipment is one of the largest in the United States. With the addition of debris catchers to the flowback spread our solids management systems can easily accommodate the larger debris associated with drillouts. Increase sand recovery by 50 percent with recovery rates up to 90 percent. 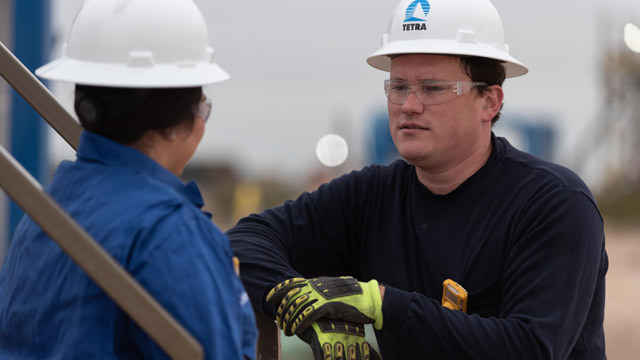 From standard gravity separators to cyclonic separators, TETRA has superior sand separation technology that help put wells into full production faster. 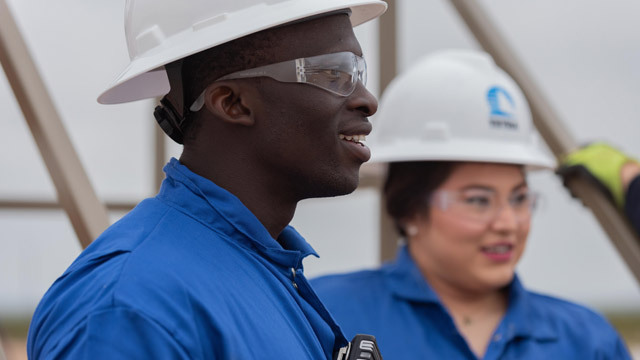 Early production facilities are process facilities that enable operators to put wells into production and recognize cash flow as quickly as possible while continuing to obtain flow data. TETRA offers full engineering design, build and installation of these facilities along with the capability to operate and maintain them.